Generally this error is caused by dialing the number incorrectly or poor phone quality. 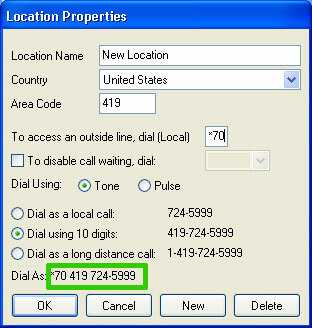 It can also be caused by improper phone number settings (need to dial area code, extra characters added to the number, etc). Try another access number if available.